Helping you optimize the company you own. Your sales and assets are growing. Profits are on the rise. And, the company looks good on paper. But, if the business is doing so well, why is the bank balance declining? And why is there a growing need for financing? These are some of the questions that clients ask when face-to-face with the nuances that threaten sustainability or cause viable companies to shut down. 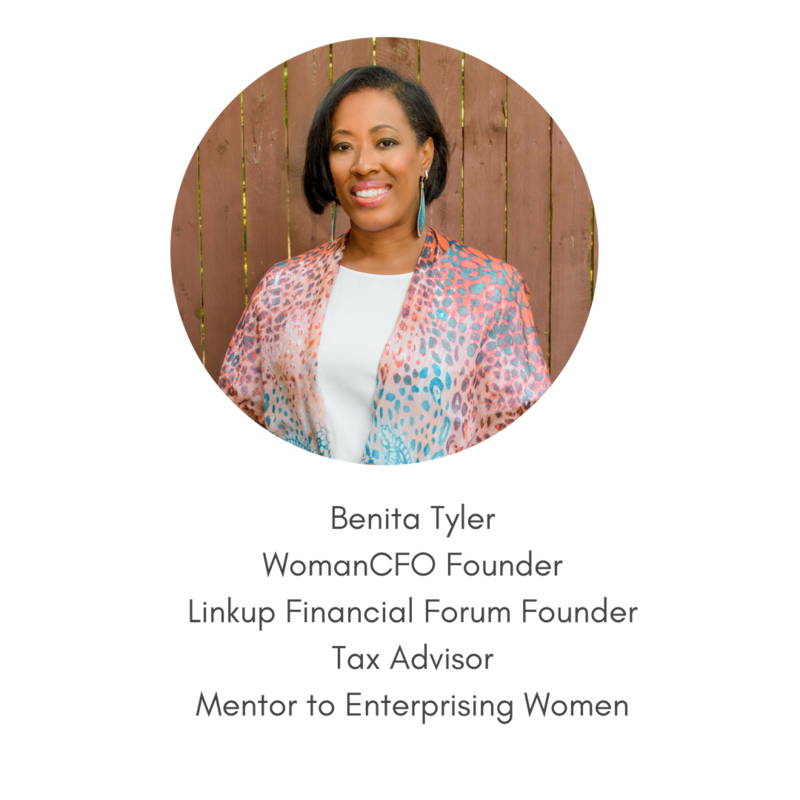 After being in charge of turning around several multi-million dollar programs whose doors nearly closed, I vowed to equip woman founders to be clear, confident and in control of the financial side of the business. That’s why WomanCFO provides consulting and training with a no-judgment zone approach. What matters most is not dwelling on financial missteps, but applying best practices to make sound decisions. That’s what happens very often as you move from the early phase of business to growth and expansion. No business should have the same levels of performance year after year. As a business founder, your job is to ensure that the company you own is healthy and prosperous. Let me help by providing financial guidance to achieve your business goals. Get results that both you and your stakeholders can be proud of. Ready to get started? Click the link below to schedule your free consultation.